Mark Smith On The Business of Home Built Cars: A sports car and a truck? Really. As I prepare to head off to Florida to witness the beheading of the first customer jetta as it begins the transformation into a Smyth G3F mid engine car, I took a look at the survey results from the other day on the www.facebook.com/Smythperformance page. Are you building the G3F at 11 grand, or the truck bed kit for the jetta at 3 grand? Sure we will execute fully on the mid engine project before work even starts on the truck...but wow...a truck without any promotional help is pretty popular...and I don't think it is just the price point. 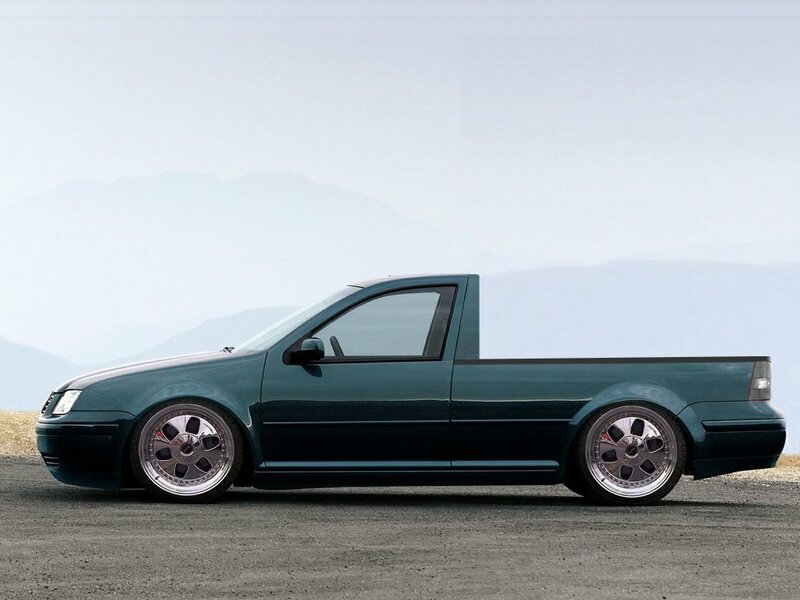 The popularity of a cut up jetta tdi truck kit should not take you by surprise. We love trucks in the u.s. Because we all have so much stuff. A tdi 45 mpg truck kit that is made from a 4 door jetta for 3 grand? I am in. Trucks are about getting yourself and your goods around town, across town, or from one state to another. The realities faced by people that drive over 100 miles a day are revealed in the visa bill every month for fuel...face it...we are now Europe when it comes to fuel. In this country we always thought we were immune from the high fuel prices we saw in the e.u., they were the ones trapped in their mini cars and tiny taxis...we had cheap gas and drove suv's. My son drives my old navigator to school and it keeps his miles driven to a minimum...a parental win/win of the highest order. He is safe in a 6500 lb truck with 32 airbags and he can't go far since at 12 mpg he is broke. And trust me...when I am done with a car after using it for work for ten years, nobody wants to be in the back seat. Which brings us to the jetta truck and the g3f comparo. John P. said it best when I talked about the idea with him on facebook a few months ago..."I want one of those too!". So why do rational guys in the second half of life like John and I want a cut jetta truck? It's about hauling our stuff without hauling 5000 extra pounds of truck with us. Why does it take a 6000 lb truck to haul maybe 400 lbs of windsurf or bike bulk? It doesn't. 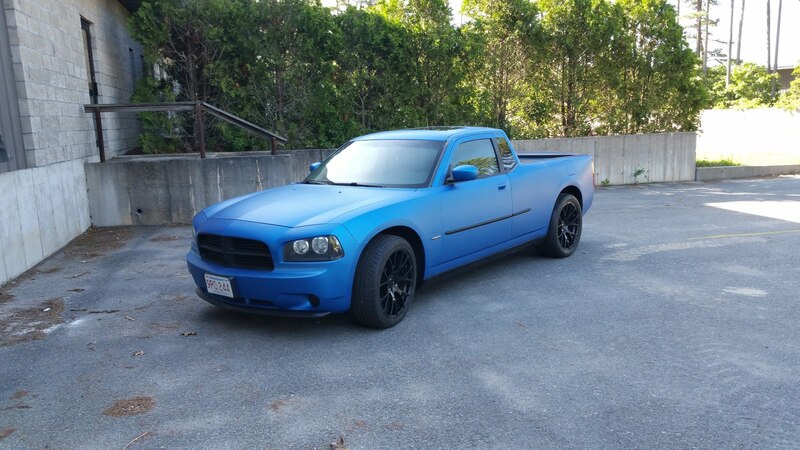 I will not be towing a mobile home with this thing..I will be driving my work bulk around or driving empty just as I do in my big trucks....perfect. And of course for you guys that are true project hounds...you get to justify another car project..sweet. And like the G3F that we are finishing up...you can actually use the machine because it is stock factory reliable. We have to widen the scope of what we mean by "performance" around my factory as it appears the truck may outsell the sports car.